Buying a car is a big outlay and most of us incur it every 3 to 5 years. It is something I have been grappling with recently. My car is four years old and is a Volvo diesel, and while Volvo has not been identified to have any major emission problems like some of the other car manufacturers my gut feeling tells me to avoid diesel going forward. I’m no longer a believer. I’ve looked at the options out there; to buy a car personally, buy it under the company, or alternatively to lease it through someone like Avis on a 3 year lease. Luckily these options are available to me, as they also are to many business owners and company directors, and it is a matter of overall cost that motivates the choice. I had to consider what type of car to buy; petrol, hybrid, electric? As I said my gut was telling me to avoid diesel; the saga with the emissions from the diesel engines was just all too much for me. After consulting with some much more mechanically-informed colleagues (after all, I’m an accountant by trade) there was no clear view as to which type of engine would dominate in future, and hence hold its value. This made me look into an option where I could put off this decision, or at least let somebody else make the call, so I engaged with a car leasing company, the aforementioned Avis in fact. The idea here is, you identify the car you want and the leasing company buys it for you and you have it for three years as your own. Now they have thousands of cars, so I expect they have a little bit more leverage over the car manufacturers than I would and they claim to get a substantial discount on the price I would pay. This approach played into all my instincts as an accountant, and as long as their charges are not too high it seemed to be the right direction for me. I figured if I went this route, with reasonable cost, I’d give the car back in three years and then decide which type of car to get, whether to lease again or buy. Hopefully a more dominant and widely accepted engine type will have been developed at that stage. 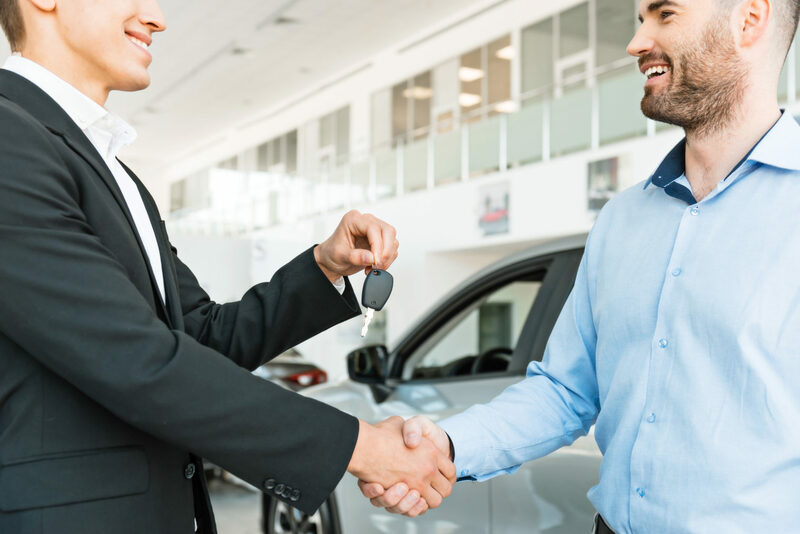 The leasing option is that you lease for three years and pay monthly a fee to them, and do not exceed a set level of mileage (if you do there is some penalty and the value of the car after three years will be lesser for them) and all your motoring and maintenance costs are covered. You then hand the car back with no obligations or you go again with another new car. It seemed attractive to me, I got them to run the figures and it did not seem too crazy. Now bear in mind that I do not do much mileage, so I definitely would not have any penalty payment for excessive mileage. This option still attracts BIK (Benefit in Kind) as you have a car available to you paid for by the company.BIK is 30% of the original market value of the car by 52% per annum. So if you car cost €60K originally then 30% i.e. €18K is added to your wage amount and you pay PRSI and PAYE on this, and as a company director that would be 52% of that amount you have to pay extra to the tax man. As an accountant, I did not like that of course. So when I came across an electric car (some electric cars can have a range of 450km on a full charge) it interested me. As you may be aware a company car that is 100% electric does not attract BIK at present and this is due to be extended for three to five years. Exactly the time I was thinking of to lease the car. So 0% BIK with an electric car, the cost to you of having a car can be covered by the company with the leasing charge allowable for tax, hence reducing your tax bill and also reducing the costs you would pay in after tax money if the car was in your own personal name. So I’m test driving an electric car on Thursday next. We in Contracting PLUS understand that buying a car is a big issue and taxation can potentially play a large part in your decision. People’s circumstance will differ, and what suits one person may not suit another. If you want some information and assistance contact us and we will advise on your circumstances and hopefully we can help.